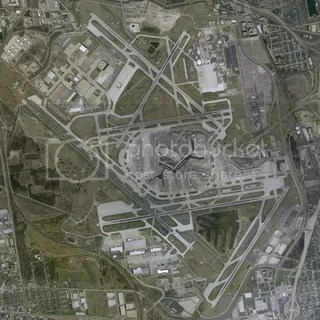 On 24th july, 2007, NARCAP finally released their extensive and huge report into the O’Hare International Airport, which took place on November 7th, 2006.. It has some excellent analysis, and great detail…. It is 152 pages long, and i have only just skimmed through it so far, but i will endevour to download and read through it thoroughly soon. I encourage you to have a look….. the witnesses who came forward were fearfull for their careers, and there seems alot of intimidation from United airlines among others to brush this under the carpet. For instance “If we see a funny looking bag all damn hell breaks loose, but park a funny silver thing a few hundred feet above a busy airport, and every body tries to hush it up”. There are also other witnesses who came forward, who were coming in to park, and saw the event….. one witness says there were some with digital cameras taking photos! The full report can be found here … (you might have to be a little patient as the thing downloads, but its worth it, with diagrams,ect throughout). 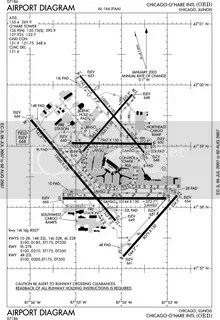 This entry was posted on July 28, 2007 at 9:10 pm	and is filed under flying Disk, news, o'hare incident, ufo, UFO Documents/archives, ufo research, ufo updates. You can follow any responses to this entry through the RSS 2.0 feed. You can leave a response, or trackback from your own site. Thanks for this update. I had no idea this report was available. I feel this is a very important and sound report, that goes into great detail about all witnesses concerned; it comes to the conclusion, that there was something there that is a threat to air safety. That should concern us? and also ask the question, why the government seem not to be worried?